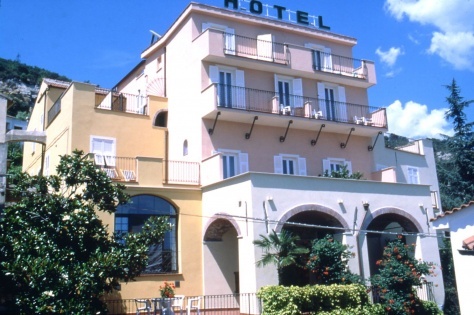 Welcome to Hotel Ca' Ligure! 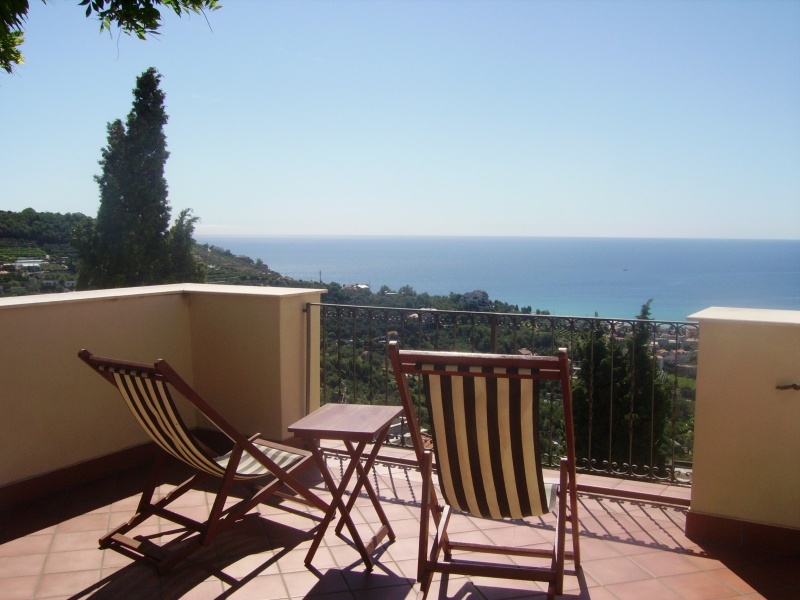 All our rooms have a private bathroom and a balcony with view over the sea. In the garden a terrace with swimming pool and solarium allows you to relax. Our services include a large breakfast buffet, bar, private parking and reserved beach. The hotel, located in an historic house dating from the medieval times, harmonises completely with its surroundings: the characteristic portico and the brick-vaulted ceilings in most of the bedrooms contribute to create a historical atmosphere while at the same time offering every modern comfort. The hillside position allows relaxing walks in the countryside and longer hikes to the top of our mountains in the typical Mediterranean vegetation. In the surroundings of our town it is possible to practice several sports like free climbing, wind surfing, kite surfing, paragliding, snorkeling, biking and horse riding. Since the temperature doesn't generally drop below +4°C, the climate is ideal for open air activities even during the winter months.